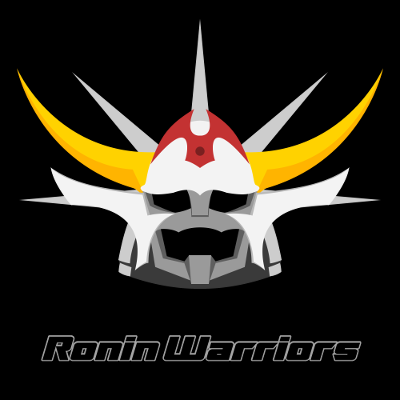 In the final block of Ronin Warriors, Michael feels the finale could have been better, Peter laments that he has no reason to say “Ronin Warriorsh” anymore, and both try to determine the episodes worth watching before it suddenly gets good around episode 20. Wait, Ronin Warriors starts to get good? We didn’t see that coming. On the second leg of their 4-part series watch of Ronin Warriors, Michael and Peter begin to question why they thought this series would deliver in the first place. Michael and Peter begin their journey into the Nether Realm as they begin watching Ronin Warriors. Meanwhile, the two try to determine why they barely remember this show existing, Michael rants about his stolen laptop, and Peter does a spot-on Talpa impression.